I also enjoy talking and sharing my various enthusiams, which seem to be Clojure, Robots, and AI lately. Clojure Conj 2018 – Can you GAN? 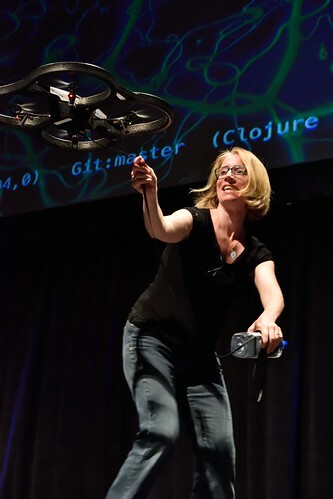 Clojure West 2012: Why is a Monad like a Writing Desk?